May | 2012 | "I've got a new invention. It's a revolving bowl for tired goldfish." 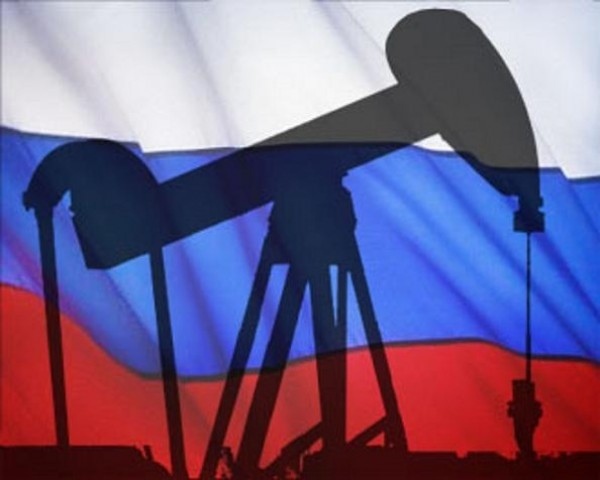 A Russian collapse due to oil prices would make NY real estate affordable again.